Home You n Entertainment Congrats To Karen Igho Rakos! 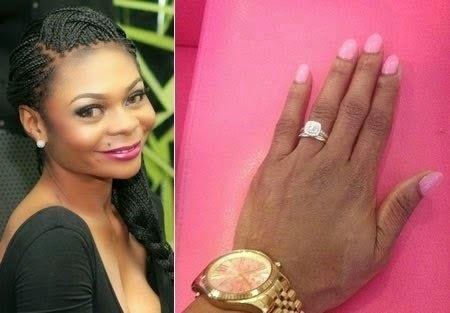 Congrats To Karen Igho Rakos! 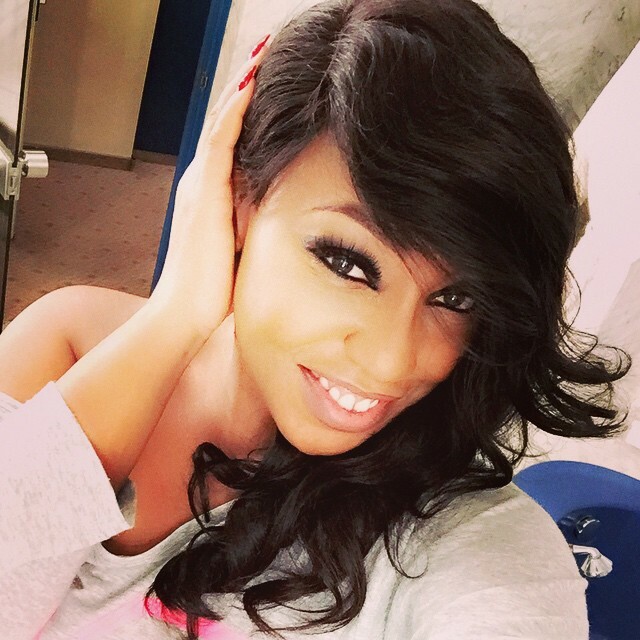 The Big Brother Africa 2011 winner, who is also an ambassador to DSTV left Nigeria late last year, has added her husband’s name on all her social media accounts. She’s now Karen Igho Rakos. Karen got married a few months ago in the UK.